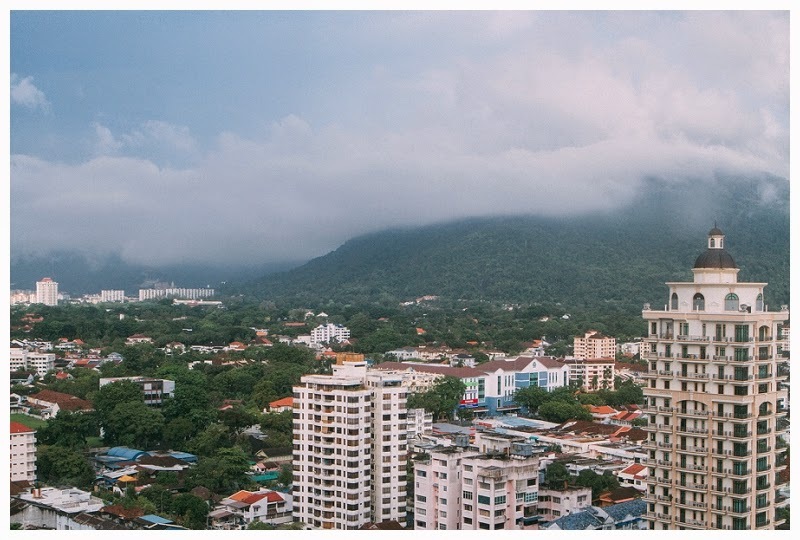 Near the end of our Malaysia trip, we made our way to Penang to visit some family. 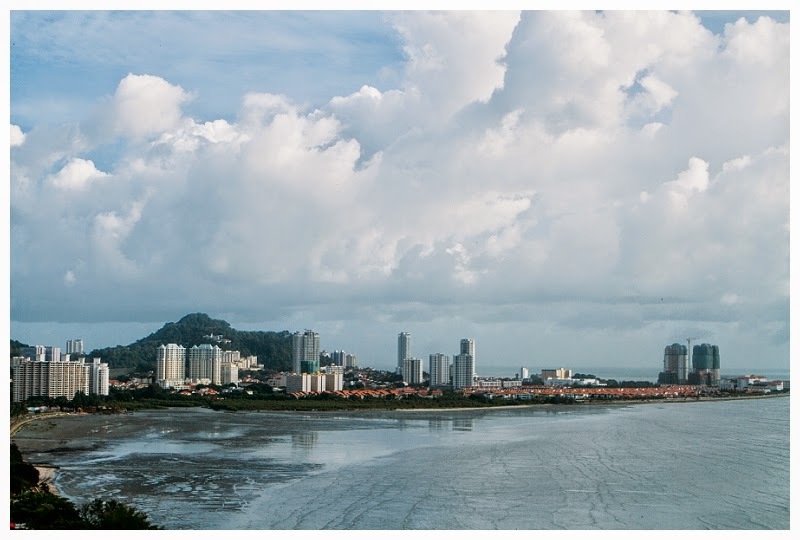 We stay at the Gurney Resort Hotel which had amazing panoramic views of the city. 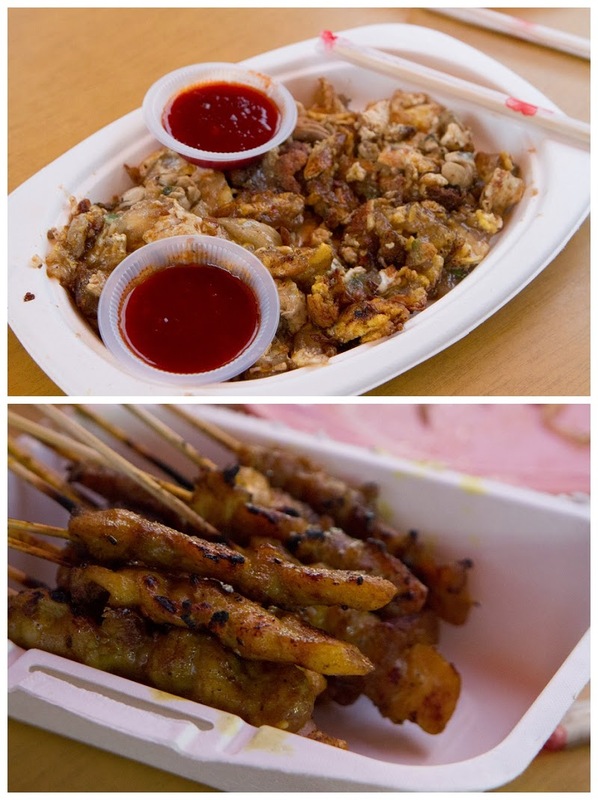 The weather was not full cooperating with periods of heavy rainfall but in between we were able to go eat at the open air hawker centers and walk along the waterfront. 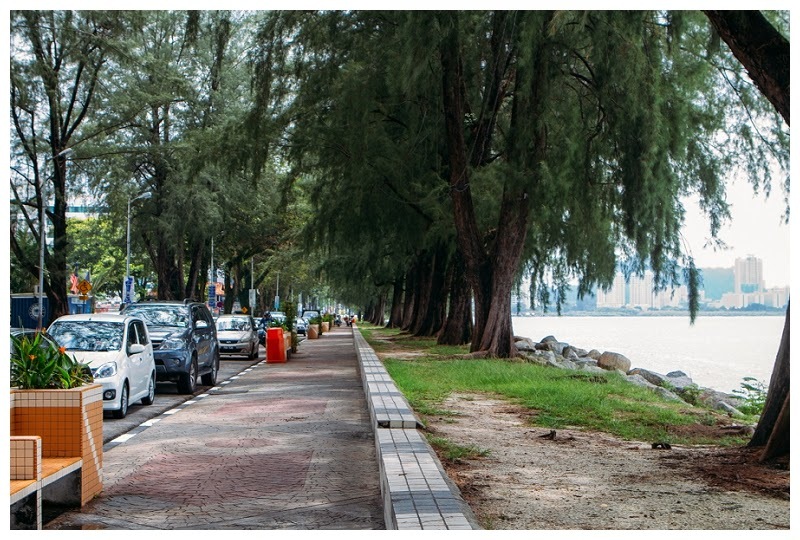 If New Yorkers want to complain about how dirty the East or Hudson rivers are, they should really take a look at the waterfront at Penang. 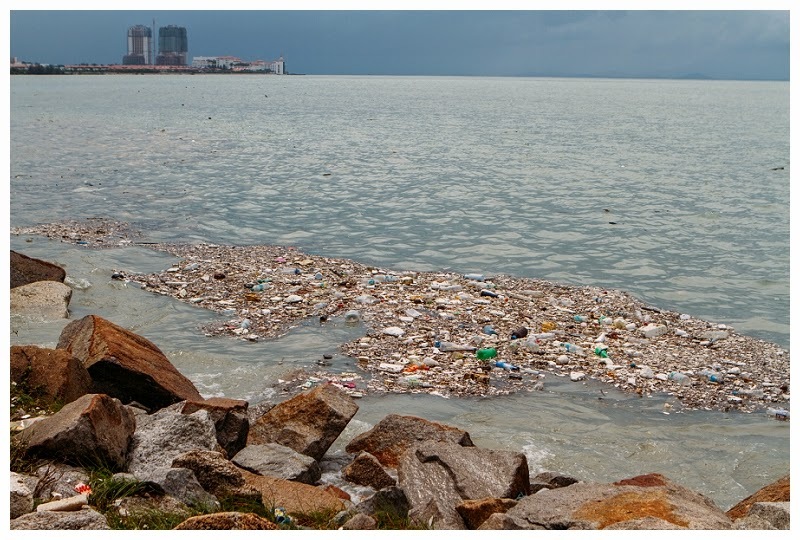 While walking, we saw a lot of garbage that was floating along the side and at low tide, it was pretty bad. Aside from the water, the food there was amazing. 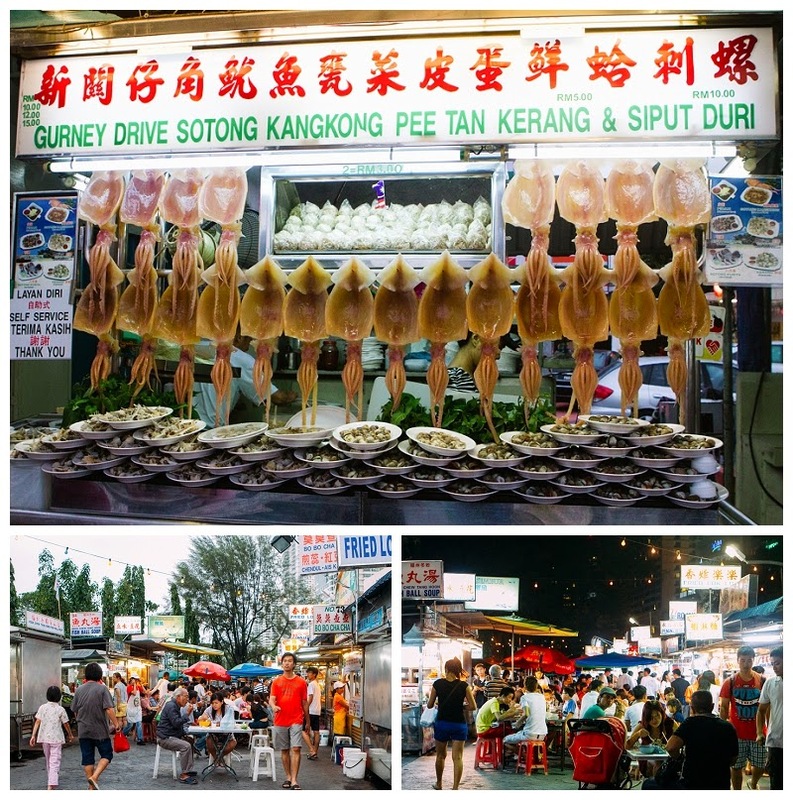 The area has a good mix of traditional Malay, Chinese, Indian and Peranakan dishes. 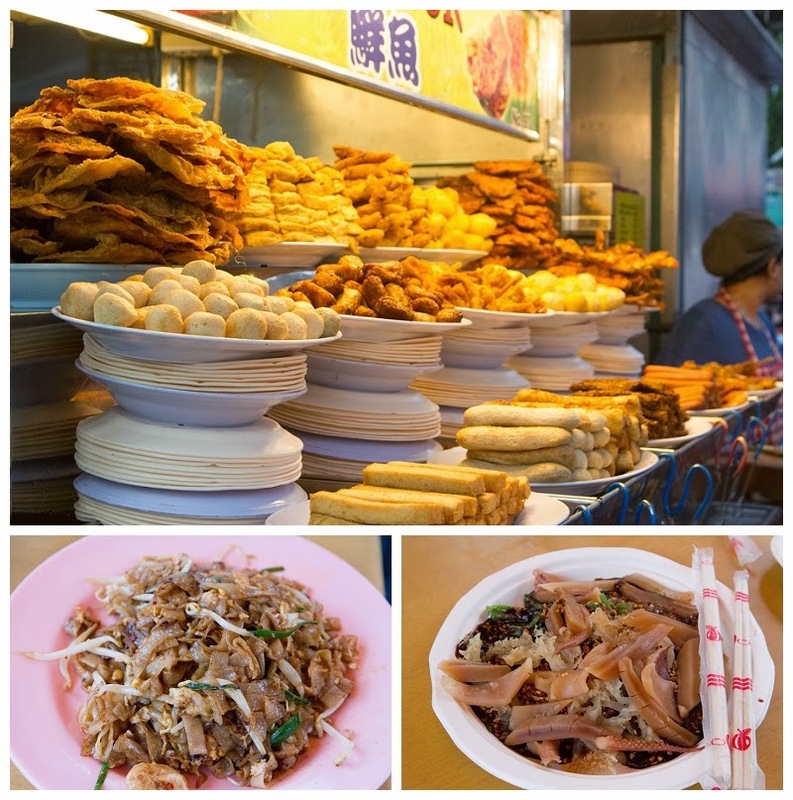 Thankfully the portions are pretty small so you can try as many dishes you would like!